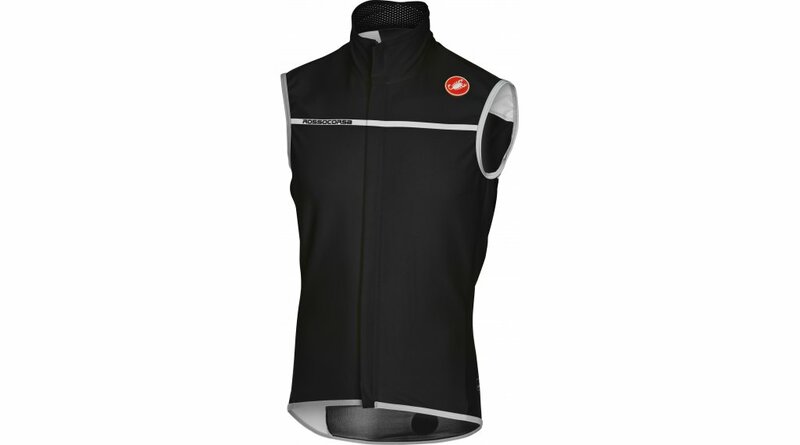 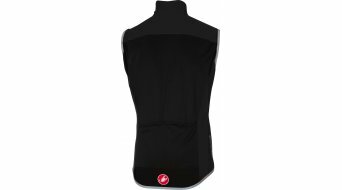 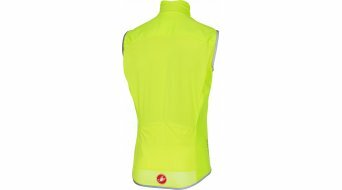 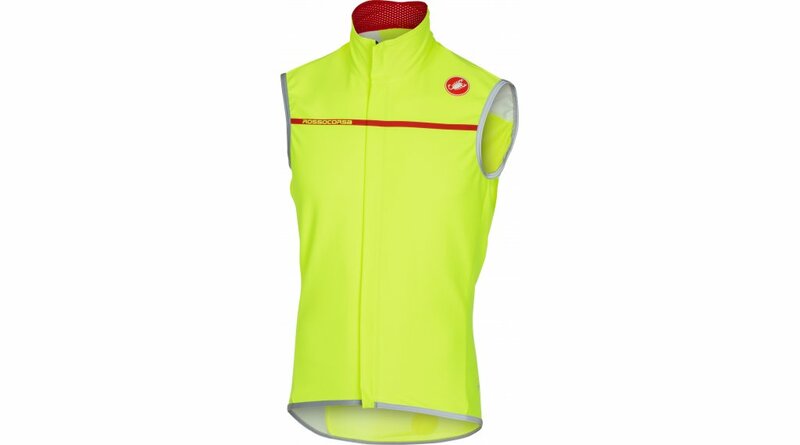 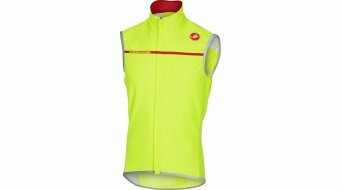 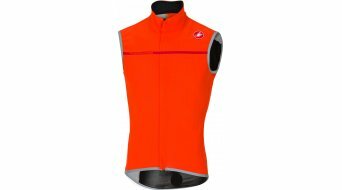 Castelli's race vest goes from fantastic to perfect - or simply Perfetto. 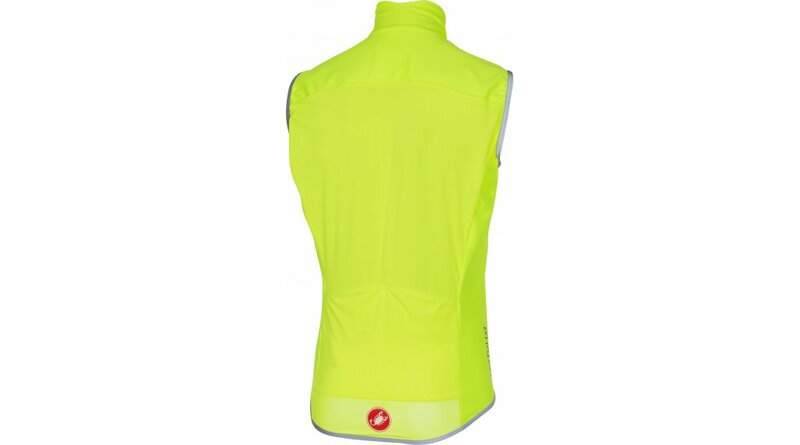 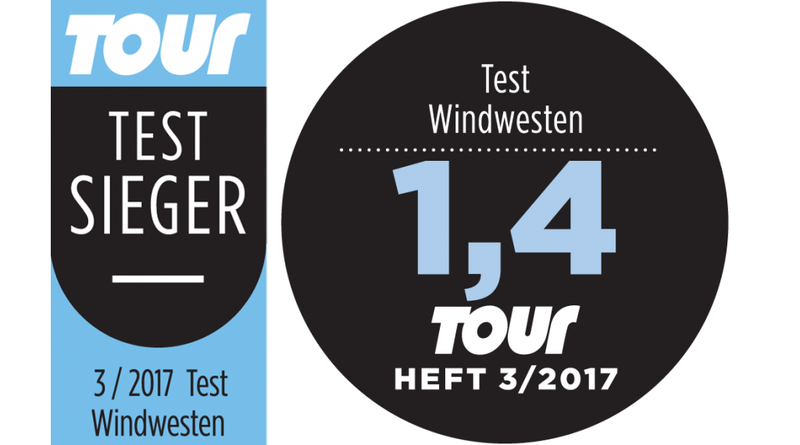 On the front and on the shoulders, Castelli continues to rely on the Gore® Windstopper® X-Lite Plus fabric, while the water repellent and highly breathable Nano Flex Light fabric is used on the back for a body-contoured fit. 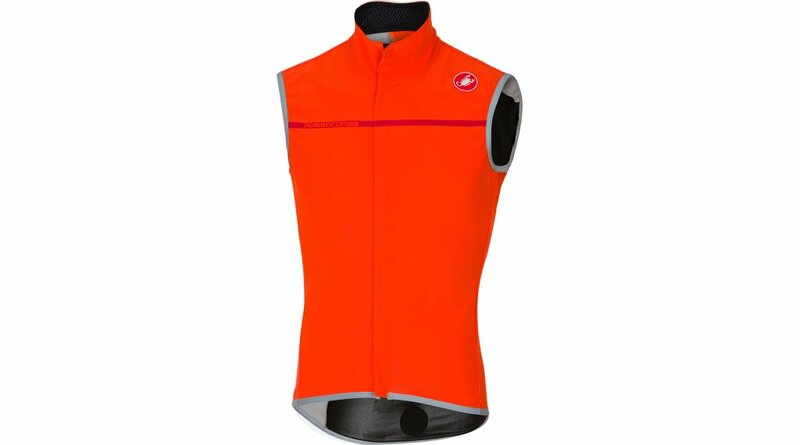 The proven high collar remains. 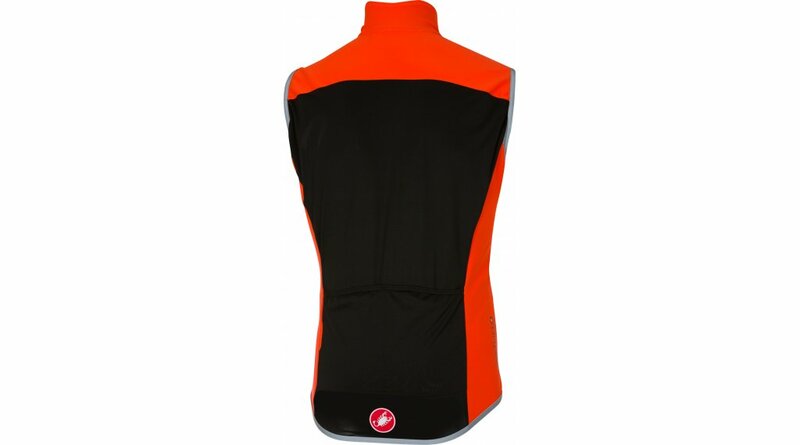 The most striking novelty are two back pockets for additional storage space.